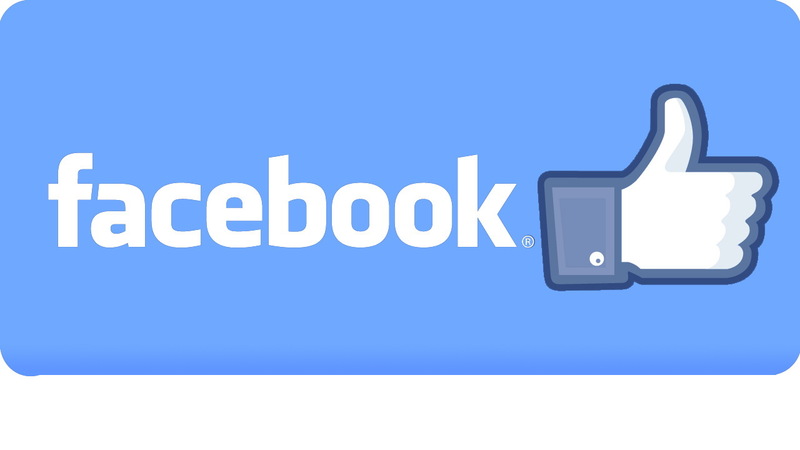 Are you tired of that Facebook friend who annoys you with their status and photos updates? Do you and friends just not have much to talk about anymore, but Facebook connection keeps the friendship from dissolving into oblivion and like it would in real life?? If unfriend someone on Facebook is too cyber-confrontational for you, and you still want actually keep their status from showing upon your News Feed without actually unfriending them. First, Avoid their posts simply by hiding this person from your News Feed if their updates are annoying or decidedly uninteresting. When you see an update from this person, hover your mouse over it and a little gray "V" or "X" will show up on the upper right. Please click on it and then choose the "Hide post..." button. Once the update is hidden, more options will appear. Choose "Change what updates you get..." and click on the setting you want to apply. Next, become invisible (or partially invisible) to them, if this person makes inappropriate comments on your status, wall, or photos you. Maybe they mean well, but they just do not understand that their comments cause drama or discomfort. It's possible to adjust your Privacy Settings so they no longer see parts of your profile that you don't want them see it. Click on "Customize Settings" from your privacy page and then for each aspect of your profile, choose Customize from the dropdown menu. Type the friend's name into "Don't share this with" or you can choose Only me if you don't want anyone see it. Finally, turn off the chat with friend you don't like. They will still be able to send you messages, but their messages will go to your inbox instead of popping up in a chat window. If you want block their messages, click How To Block Someone On Facebook Chat? You’ll also receive them as messages on any mobile Facebook apps if you choose to install on your phone. Go to the bottom right of the chat sidebar and click Options (the gear icon), then choose Advanced Settings. Now type their name in the field after "Turn off chat for only some friends..."